It's Contest time, Yippee! 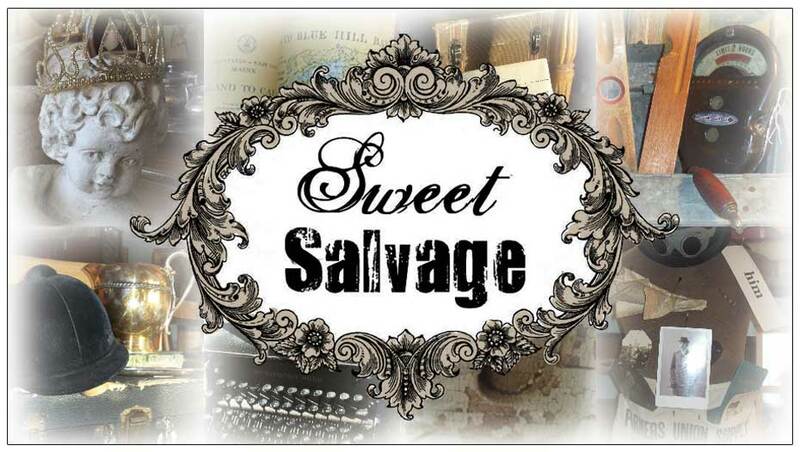 Sweet Salvage's next event, Urban Renewal, will be held March 15th thru the 18th. To kick off the fun, Sweet's Renewal Contest will begin today. The Sweet Gang wants to see how you have repurposed one of your treasures. 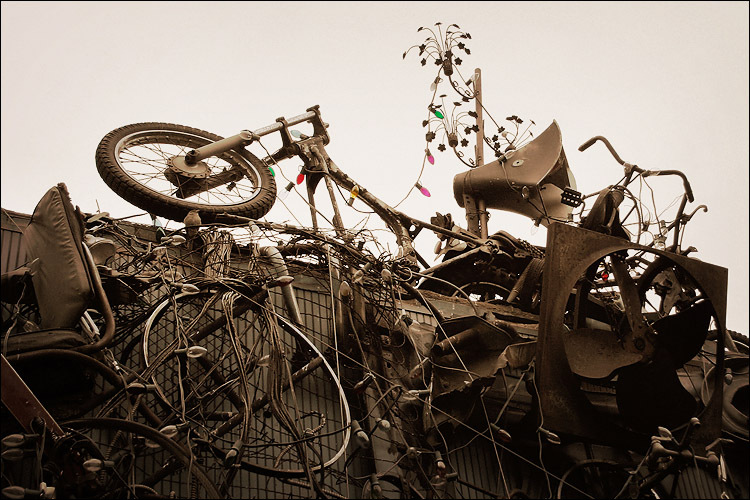 Going on the saying "It isn't what it is, it's what it could be" we want to see your creativity. From the Funky to the Functional simply upload your Renewed photos to Sweet Salvage's Face Book page. 5 lucky winners will be drawn on Wednesday March 14th for VIP entry into the Urban Renewal Event Thursday March 15th.